We are pleased to offer this lovely clean example of the popular Mazda 2, 5 door hatchback which offers real value, great reliability and is only £30 per year road tax. 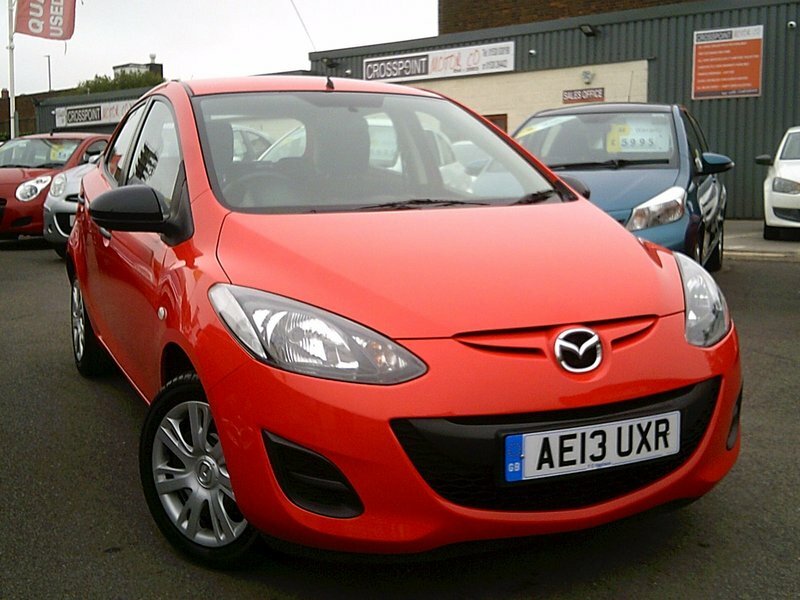 This Mazda 2 is only 2 owners from new and is offered with 12 Months MOT and comes with 2 Keys. Finance easily arranged- just ask for a quote. To view up to 50 cars available please visit our website by clicking the link on our adverts. We specialise in hand picked low mileage small & family sized cars, many only one or two previous owners and most with full service history.